Celery is one of those basic vegetables that you often see on a nibbles platter or in soups, hot pots, stir fries and other hot meals. 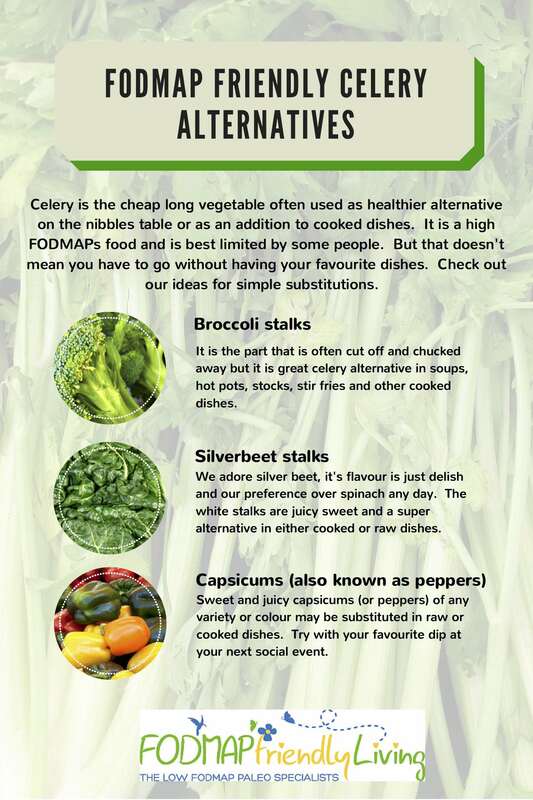 Monash University report celery as being a high FODMAP food and it is therefore something that is best limited by some of us. 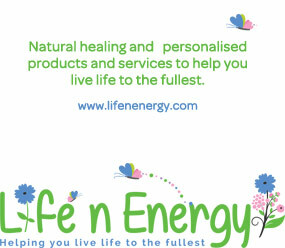 But just because you need to avoid celery, doesn’t mean you can’t enjoy your favourite dishes. 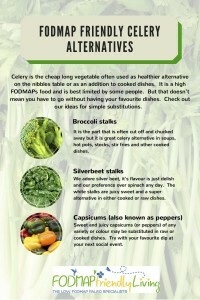 Check out our suggestions for celery alternatives.